this bridge truly is a thing of beauty. 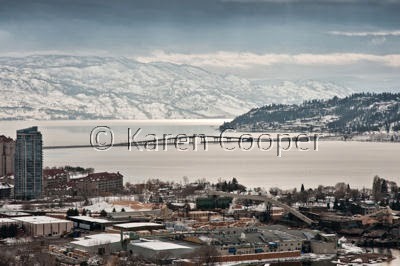 I love Kelowna.... Try to get there every year.